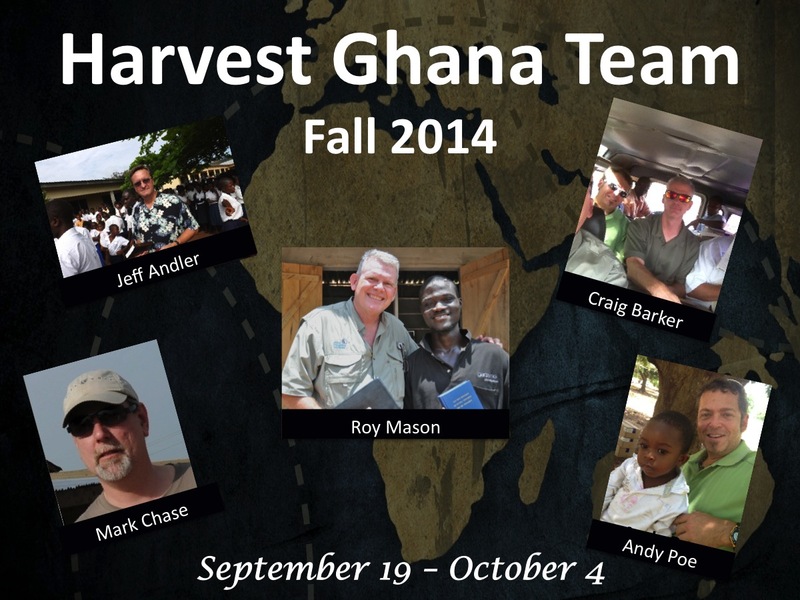 [Asasehene, Upper Manya Krobo, Ghana] —The road to this project has been exciting! Our team members, coming from various airports around the country, arrived safely at New York’s JFK airport on Friday expecting to make our way to our gate for our international flight to Ghana. This nearly happened as expected. When I attempted to check in, I discovered that I did not have the credit card with which I had paid for my ticket, and wow did this create havoc. As an added layer of security (for my protection) Delta has now decided that you must show the used credit card as identification — although I had my passport and other travel documents, not even the senior-most executive at Delta Airlines would do anything to help me … or so it seemed. I did discover that I could ask my wife to travel to the nearest Delta agent in any airport, show them the credit card and they would insert it into my travel record whereby I would be issued a boarding pass in New York. Suffice it to say that after some travel by my sweet wife along with the help of a Delta agent in Charleston, SC, numerous phone calls, and the grace of God I was given my boarding pass and joined my colleagues for what was an uneventful overnight flight to Accra. Getting through the airport was fairly painless, but once outside we discovered that our pick-up team had yet to arrive. After another hour or so, our national director (Sammy Lartey) dispatched one of his associates to gather us into a very nice van and drive us to a local Forex bureau where we were able to exchange our US currency into local Ghanian money. Upon completing this, we ate lunch and were ready for our travel to the project site. Only one problem … we still had yet to connect with Sammy! After about another hour Sammy finally arrived to share with us that “this is going to be an excellent project” because the warfare had already started. He related how already “today” one of our Land Rovers had experienced a flat tire and upon the completion of the repair it was discovered that the starter was in need of repair also. This minor set back was just another confirmation that the project was going to be great! Our American team eventually left Accra around 6pm for our 4 hour drive down dark, dirty, and desolate roads out to the field. Ghana has been experiencing some major electrical grid problems, so much of our drive was in absolute darkness. The only lights we saw for much of the trip were those of candles or flashlight coming from the huts along the way. Regardless, we made our way to our hotel to learn that the electricity was working wonderfully in this place. Such is just another reminder of the absolute grace of God. After a decent night’s sleep we are all ready to begin the work to which God has called us. Please remember to pray for us as we do church ministries this morning and three film crusades this evening.